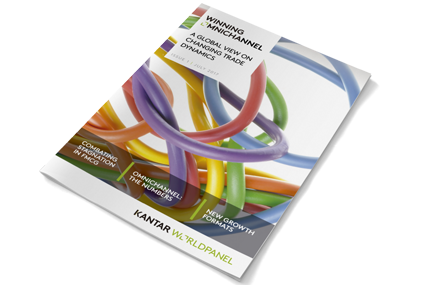 Kantar Worldpanel, the leading expert in consumer behaviour, has today launched Worldpanel Plus – a new service that will be Worldpanel’s biggest sample yet in that country. Worldpanel Plus will harness people’s smartphones to offer insight into the motives behind any shopping trip, in any store, whenever and wherever. 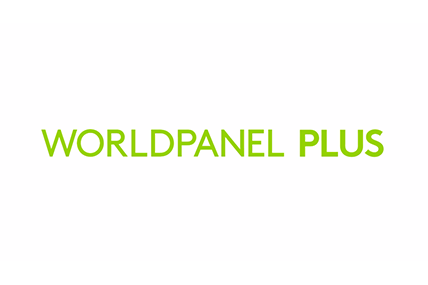 For more information on the new service visit www.kantarworldpanel.com/worldpanelplus.